This Inglewood restaurant with a beer and wine license is located on a main boulevard in a stand-alone building with parking. The restaurant, facility and equipment are in very good condition as construction was completed in 2008. The business is currently open 7 days from 10 am to 9 pm and can accommodate from 30 to 60 persons. The restaurant is well located and accessible within minutes of both the Los Angeles Airport and Hollywood Park Race Track. The facility offers 16 parking spaces. The beer and wine license allows for alcohol to be served until midnight. Location and Facilities: The restaurant is located in a 946 square foot facility. The seller, who is also the landlord, is offering a new five year lease starting at $3,500 per month including all common area maintenance expenses, with a five year option. 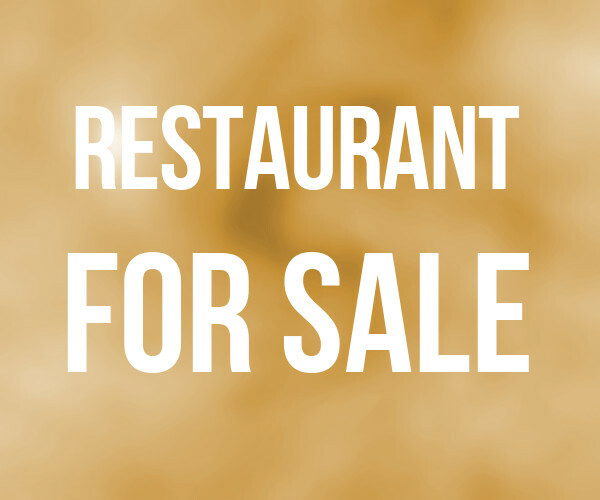 The sale includes all of the business assets such as the furniture, fixtures, kitchen equipment, small wares, flat screen televisions, name, menu, and the beer and wine license. The sale also includes inventory valued at $500. Support/Training: Seller will train for 2 weeks at 20 hours per week. Market Information and Position: This business has a lot of potential. A predominate Hispanic community provides for an excellent opportunity for various concepts such as Mexican, El Salvadorian, Cuban, Columbian, as well as other ethnic concepts. The turn-key facility allows a buyer to begin operating immediately unless cosmetic modifications are desired, however the facility and assets are set up for immediate use. The business thrives by offering sporting events such as soccer, football, basketball, boxing and MMA matches. 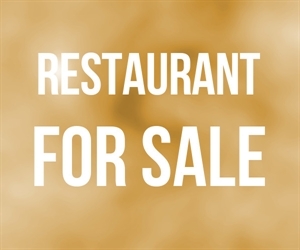 Competition is low as this restaurant is located within a residential community, however still on a main thoroughfare within minutes of major commercial zones.